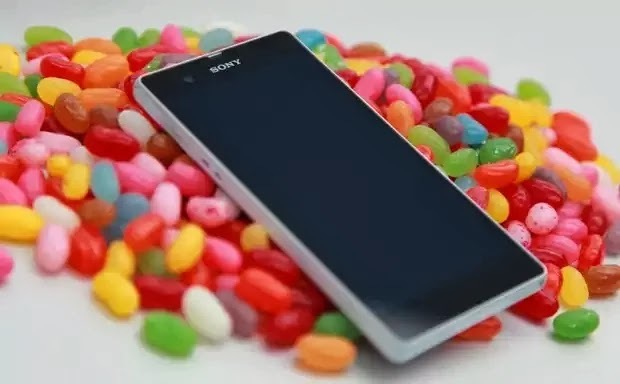 Sony is rolling out Android 4.3 for Xperia Z1 and Xperia Z Ultra as we speak. Why Android 4.3 and not 4.4 Sony? They still say they will release a KitKat update later though, but personally I am sure that we will not see Android 4.4 for these phones in a very long time now… Because why would they release Android 4.4 now? Kinda pointless to lay resources on releasing this update and then release a new one. So if we don’t get KitKat in the coming three months, I will be very disappointed at Sony.